I have always found that birds are great learners.They definitely start to avoid busy roads, where people pass noisily by and where there is danger. It makes absolute sense for them to do that so as to increase their chances of survival. It may not be a conscious decision like our own, but probably instinct. Hello, it is great to have a yard where the birds feel safe. 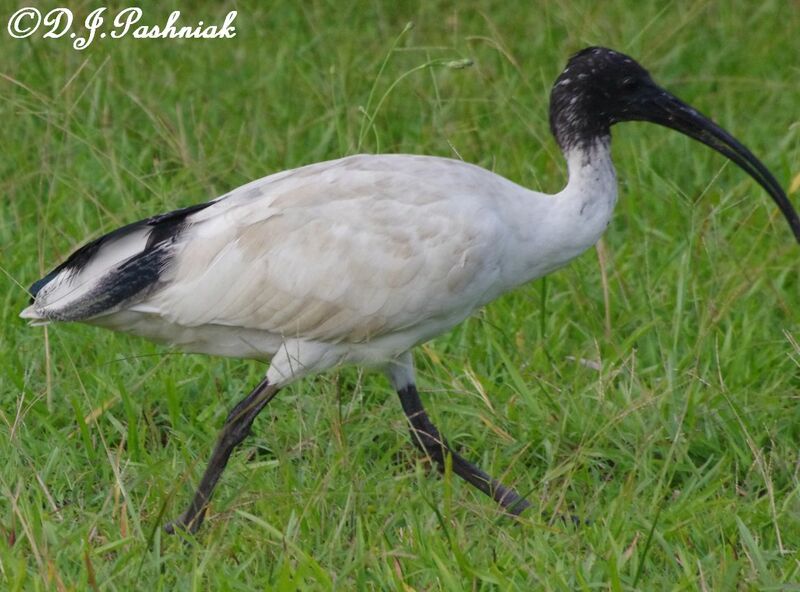 Love your white Ibis. They are cool looking birds. Enjoy your day, have a great week ahead. 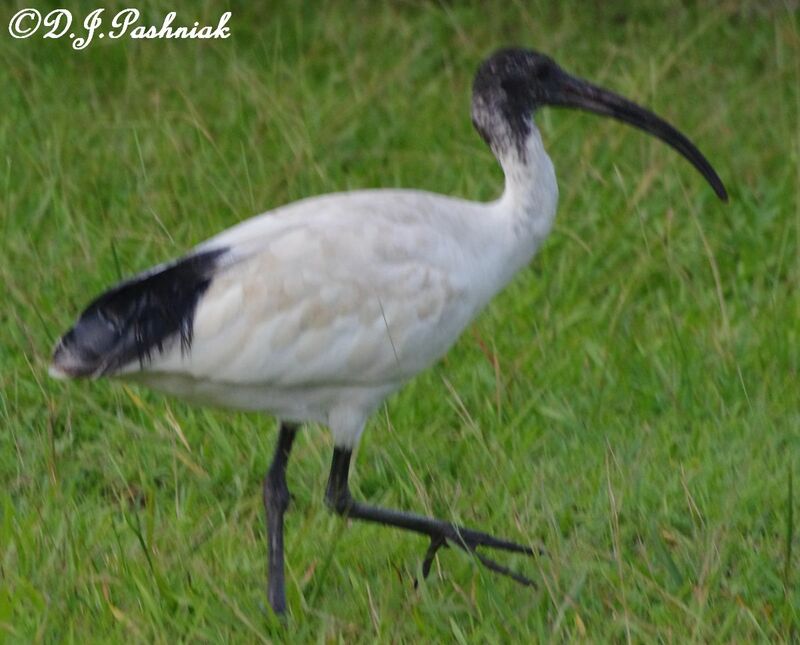 Oh my...to only have an ibis like that in MY yard! What an awesome bird. Thanks for sharing. Have a lovely weekend.